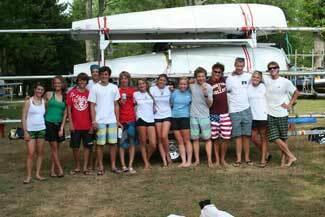 Emerging Opti classes are offered in both one week and two week formats. The sailors should know how to swim. The curriculum is the same for both sessions. Boats are provided, but sailors have the option of bringing their own. This class is ideally suited for sailors aged 7-11 who have completed Harbor Rookies. The class focuses on safety, fun, and learning the basic skills needed to sail independently. 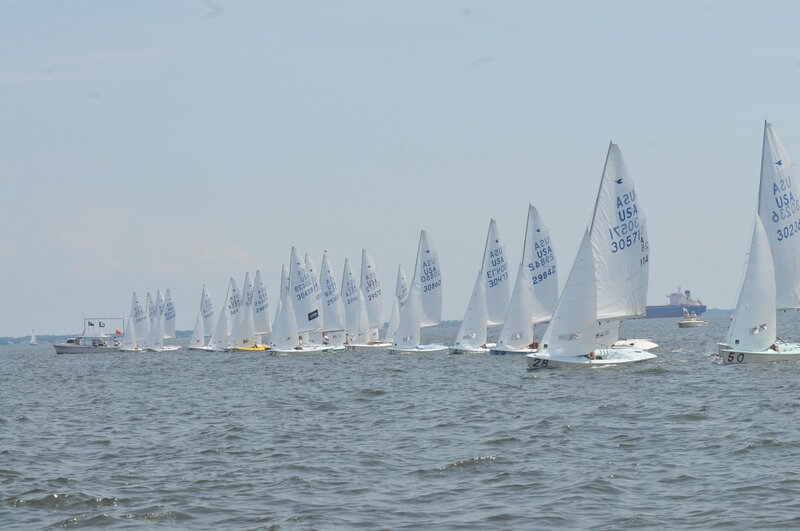 Ideally, sailors in the Emerging Opti class will be comfortable being in a boat on their own and will have some previous experience sailing the Optimist. Our goal is to have everyone sailing by themselves by the end of the course. There will be no class held the week of July 4th.